She was a diabetic prisoner who died after being restrained and left on her cell floor for 21 hours. 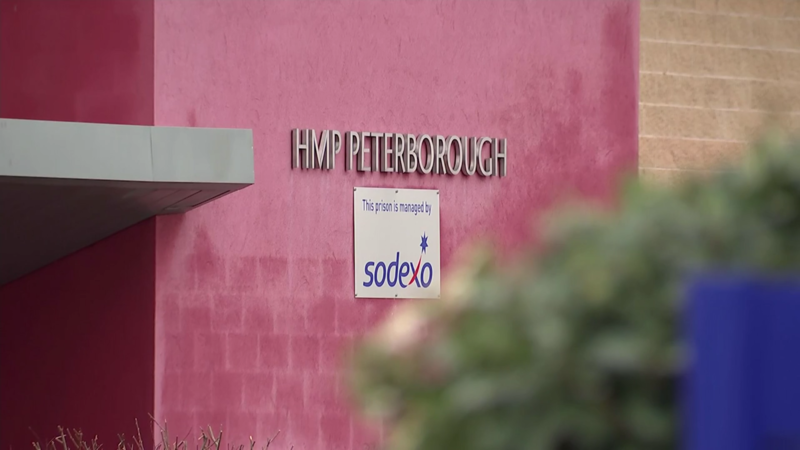 Staff at Peterborough prison thought Annabelle Landsberg was “play acting” when she stayed on the floor in September 2017. Now an inquest jury has found that a series of failings by prison and healthcare staff contributed to her death.